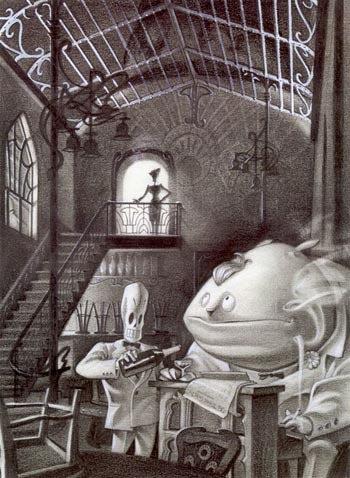 Why Grim Fandango made me who I am. – Video games, comics, & coffee. Posted on July 8, 2014 July 11, 2014 by kurtindovina	This entry was posted in Video Games and tagged 1998, adventure games, calavera, casablanca, double fine, graphic adventure games, Grim Fandango, grim fandango made me who I am, half life, HD, KURT, lucasarts, manny, On the Water Front, PC gaming, peter chan, playstation 4, PS4, Raymond Chandler, remaster, resident evil 2, rubacava, The Big Sleep, the land of the dead, The Maltese Falcon, tim schaffer, Video games. Bookmark the permalink. Pingback: Why Remasters and Re-releases Are A Good Thing | Video games, comics, & coffee.